"After years of guilt over a long-ago tragedy, Candace Morgan is finally poised for success. The CEO of her own women’s shapewear company, she’s about to launch a new swimsuit line—and make a fortune. When she is guilted into loaning her brother a huge sum of money for real estate, she believes she’s simply fulfilling a family promise. In reality, she’s enabling a devious sociopath…and now, she’s roped into the renovation from hell. For years, Monty Carawan has envied his sister’s wealth. Spiteful and self-centered, he’s convinced that her success came at the expense of his own future. But when the housing market plunges and Candace attempts to disentangle herself from Monty’s mess, her brother’s malicious streak brings the family tension to a dangerous boiling point. 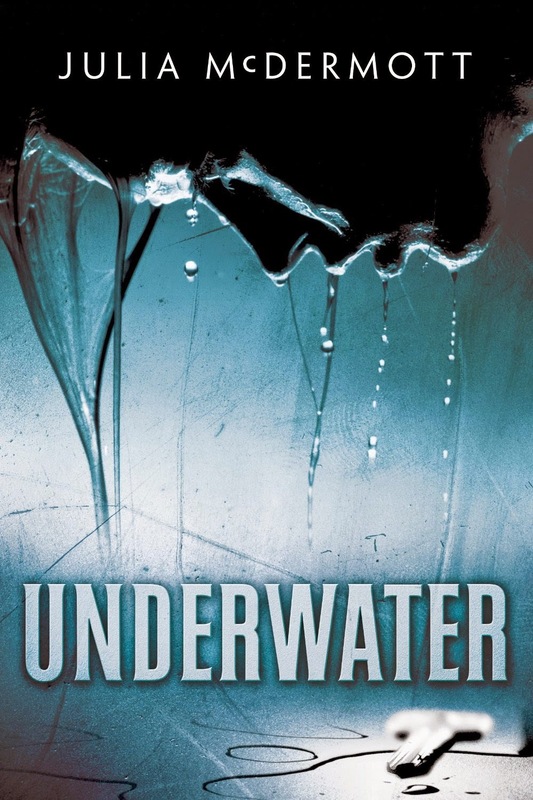 Revised edition: This edition of Underwater includes editorial revisions." These are the titles that are due for publication in December 2014 which have caught our eye. "From New York Times bestselling author Lisa Unger comes the second of three e-shorts about a psychic medium and the strange secrets she begins to uncover—for better or for worse. 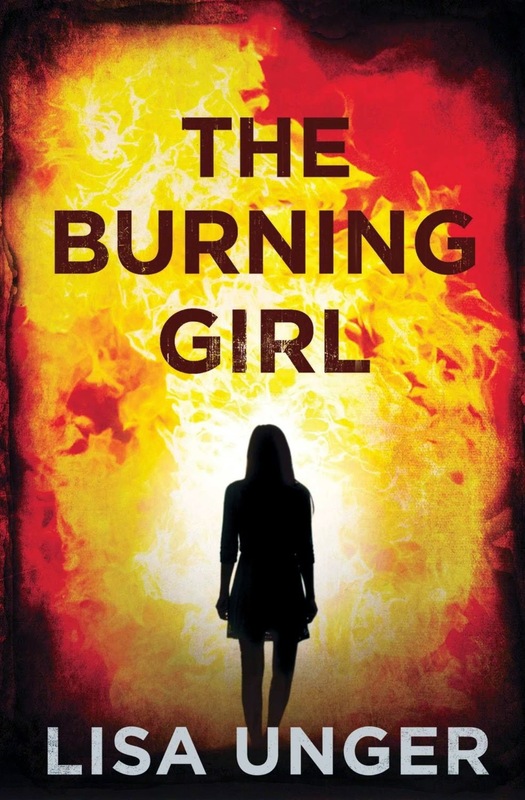 Writing with the same taut prose that earned her critical acclaim for her explosive thriller Beautiful Lies, Lisa Unger delivers a spellbinding story that will leave you wanting more." "Eloise Montgomery discovers her amazing gift in the wake of tragedy in this first of three captivating e-shorts from award-winning and New York Times bestselling author Lisa Unger. 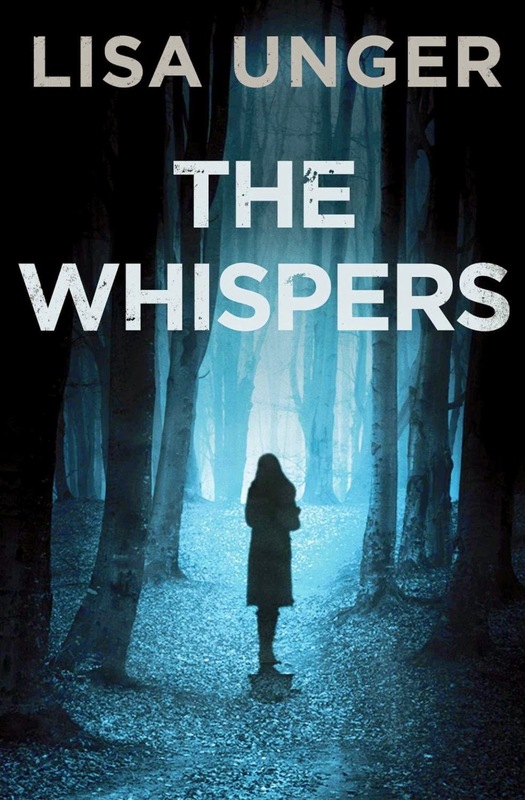 From an author whose “gripping narrative and evocative, muscular prose” (Associated Press) have won her critical acclaim comes The Whispers: a story that delves deep into the human psyche and the mind of one unforgettable heroine." 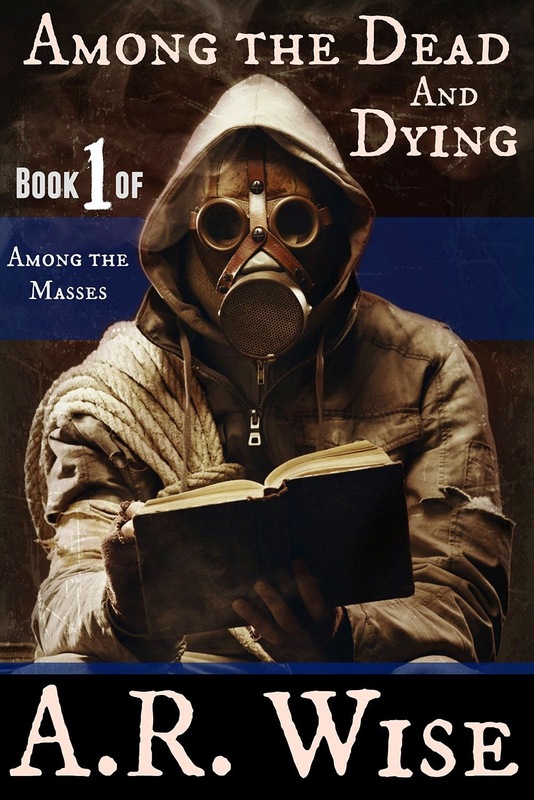 "Game of Thrones meets The Walking Dead in this post-apocalyptic zombie series. Thousands of years after a zombie apocalypse wiped out the majority of humans, the world is a very different and harsh place. It's safest to live behind the fortified walls of the Kingdom of Golden Rock, or it least it had been. Rumors of an army of dead led by a man calling himself The Scholar have proven true, and even the most secure cities are no match for his undead soldiers. The Scholar's goal is to crush the world of the living, but he also wants to capture a simple baker named Saffi, though no one seems to know why.